Learn the specific strategies & tactics I used to have my mortgage fully paid off in my 20s, and have no other debt to achieve Debt Freedom. 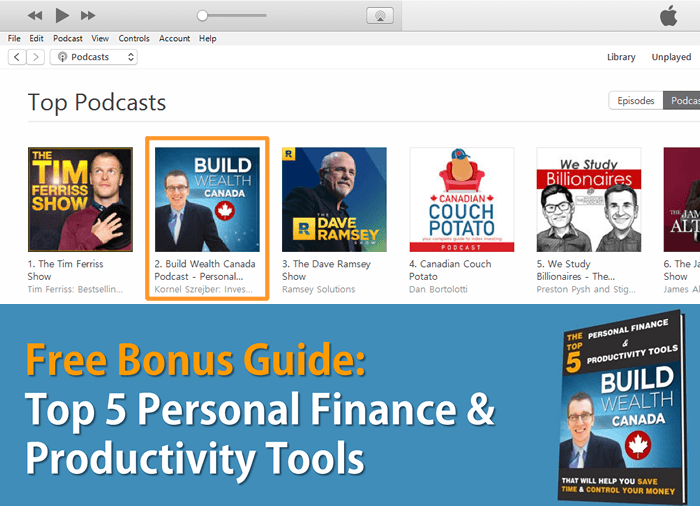 Learn how to build wealth in Canada through expert interviews, video guides and podcasts. Learn how I built a fully automated business on-the-side that paid for all vacations, shopping, and dining out. BuildWealthCanada is Kornel Szrejber's blog where I interview experts on building wealth in Canada, and share my own tips & guides on becoming debt free, investing, and earning a passive income.